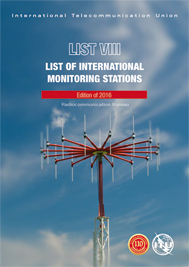 This List contains: 1) the addresses and other relevant information of centralizing offices and an index of monitoring stations; 2) particulars of monitoring stations carrying out the following measurements related to terrestrial radiocommunication stations: frequency measurements, field strength or power flux-density measurements, direction-finding measurements, bandwith measurements as well as automatic spectrum occupancy surveys; and 3) particulars of monitoring stations carrying out measurements related to space radiocommunication stations. 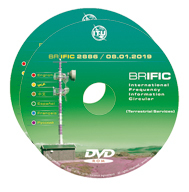 This publication also contains an electronic map of monitoring stations and geographical zones for HF broadcasting (CIRAF zones). 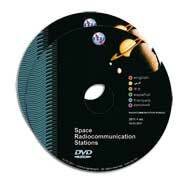 Direct download will be available for ITU (TIES) members only.